DeKalb Health Imaging Center offers echocardiogram to provide patients a snapshot of their heart's structures and blood flow. 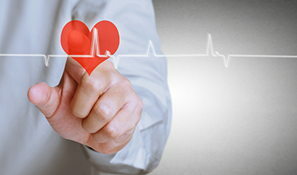 A simple, safe and non-invasive procedure, echocardiograms use ultrasound waves to examine the heart. The results help physicians make an accurate diagnosis and develop an appropriate and effective treatment for cardiac issues. 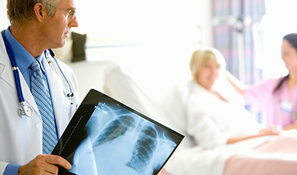 Through an echocardiogram, doctors can examine how the heart functions under exertion or at rest. The images can also be used to measure the size of the heart chambers and thickness of the heart muscle. It can illustrate how efficiently the heart pumps blood, and indicate whether the heart is pumping at full strength. The test may also detect the presence of fluid around the heart; blood clots, or masses inside the heart; and abnormal holes between heart chambers.